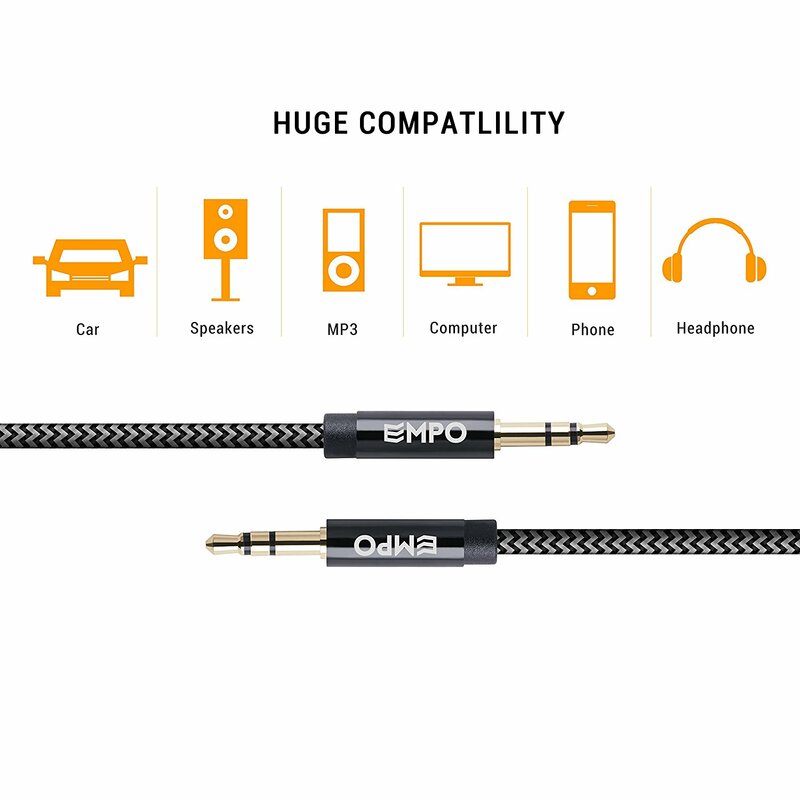 3.5mm Nylon Braided Auxiliary Audio Cable - 3.3ft - Space Gray - EMPO Inc.
UNIVERSAL COMPATIBILITY – Perfectly compatible with Headphones, Apple iPod iPhone iPad, Tablet, Laptop, Hi-Fi or Car Stereos, Smartphones, MP3 Player and any other audio-playing devices with a 3.5mm aux port. 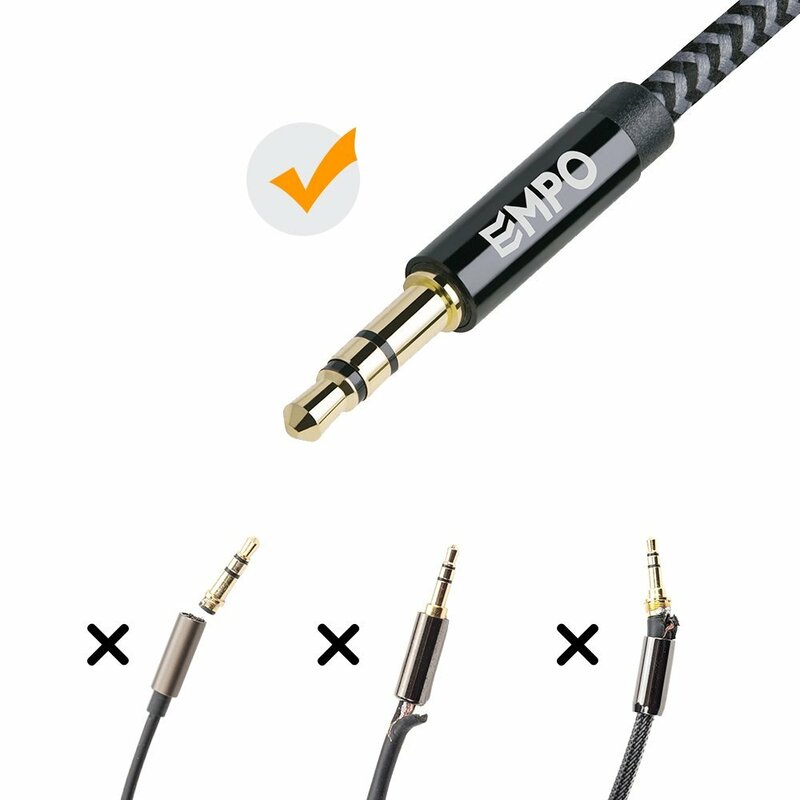 SUPERIOR SOUND QUALITY AND PERFECT FIT – Polished gold-plated connectors ensure the cleanest sound experience possible. 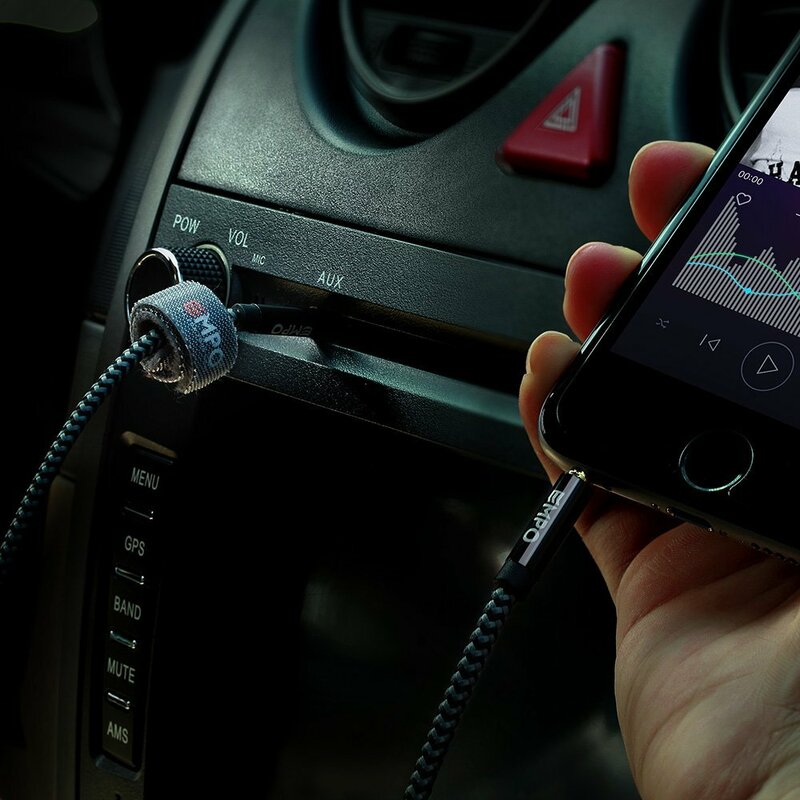 The cable is designed to fit all aftermarket cases, including LifeProof cases & Otterbox cases. No need to remove cases before use. 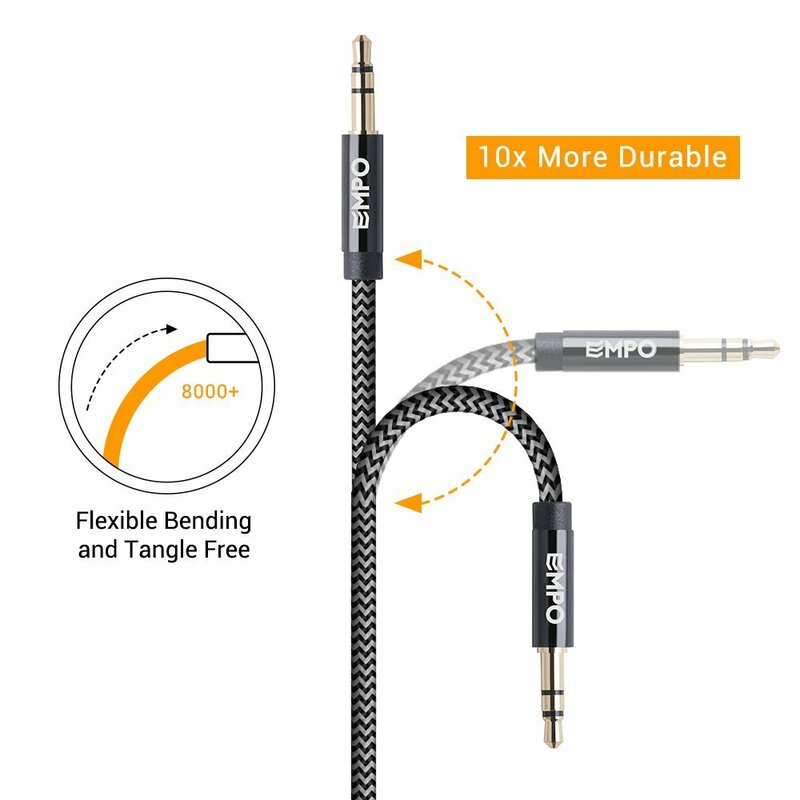 AN ULTRA-DURABLE LIFESPAN – The robust nylon braided tangle-free cable provides additional protection to avoid bent damage and promises your perfect connection. 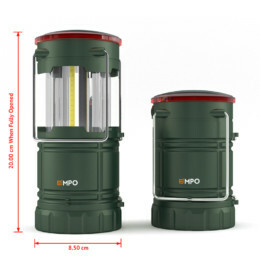 Clean aluminum casing and soft nylon jacket ensure heavy usage throughout the day. 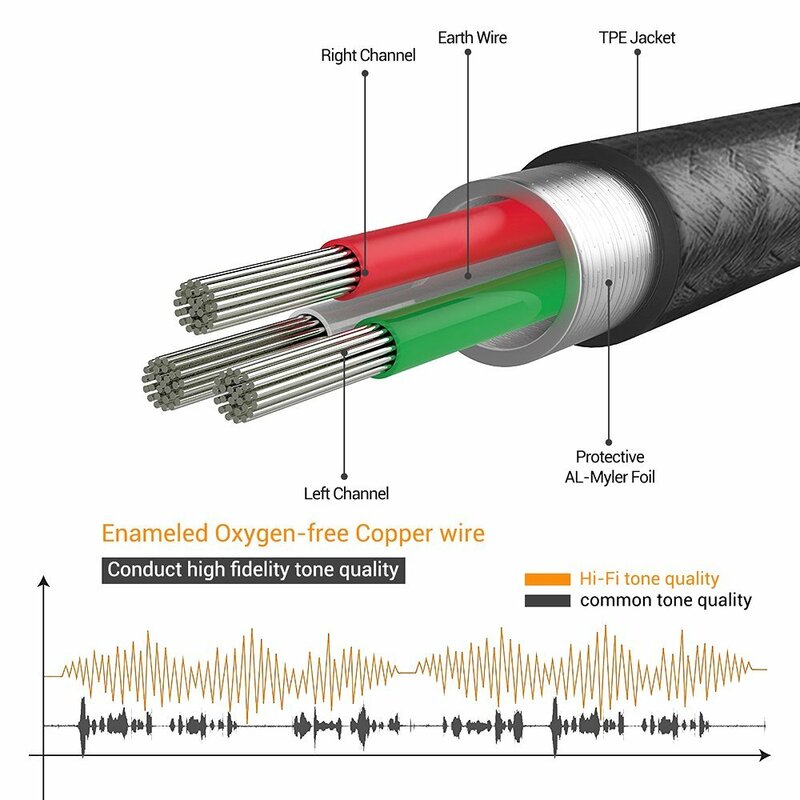 EMPO® 24-HOUR QUALITY CONTROL – Every cable has been tested on 3 different audio devices (iPhone, headphone, car stereo equipment) for your peace of mind. 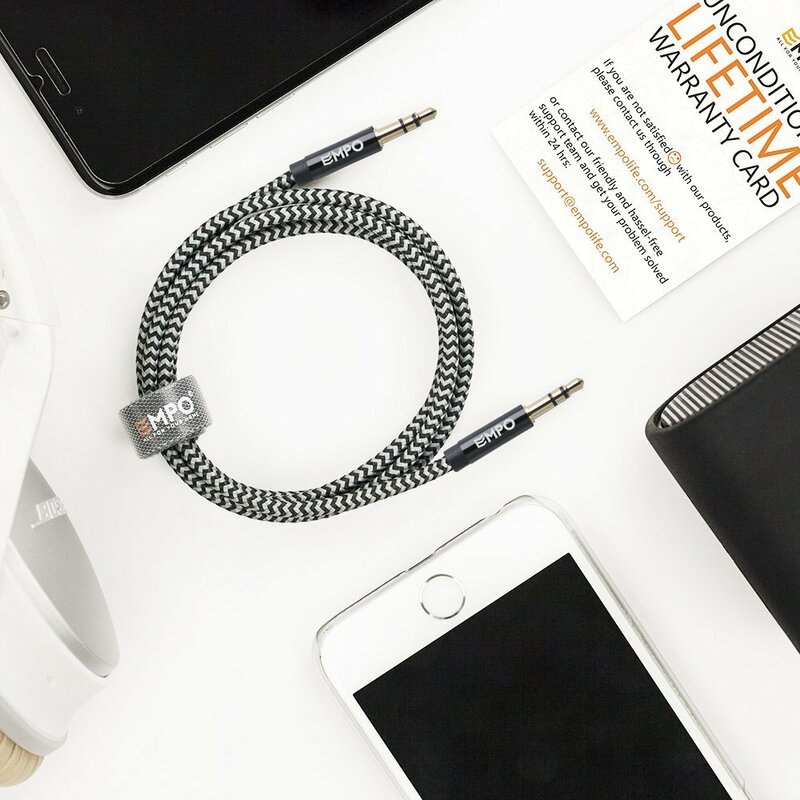 We acknowledge that you are a multi-device household and our cords are built with the strength to support the variety of products you possess. 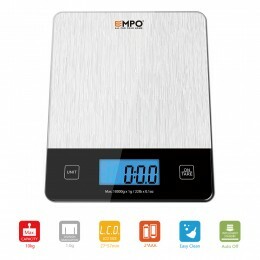 100% SATISFACTION GUARANTEE AND EMPO® UNCONDITIONAL LIFETIME WARRANTY – Please contact us with any question or concern – we are here to help. Lifetime warranty card INCLUDED. 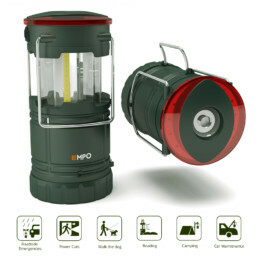 Natural Sound for Supreme Experience! 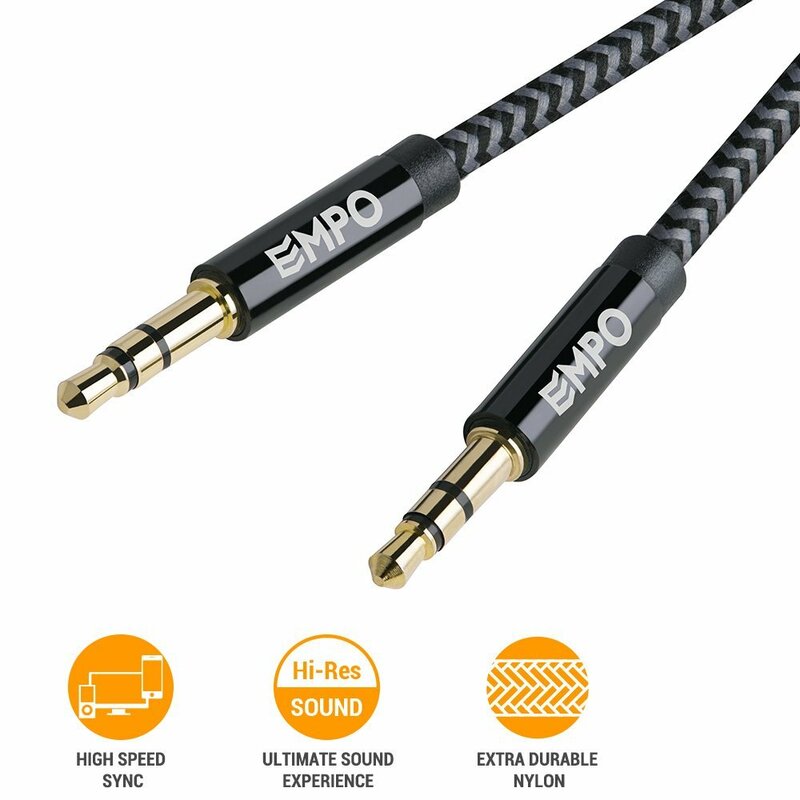 EMPO® Nylon Braided AUX cable is designed for your super sound experience! Pay Less & Get More! 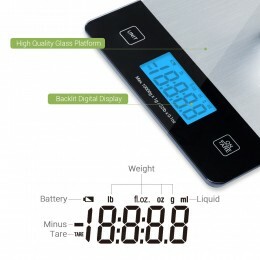 We are confident that you will love our product! Satisfaction assurance is provided with unconditional Lifetime Warranty!